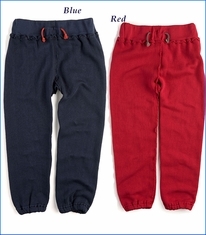 This comfy and light long. 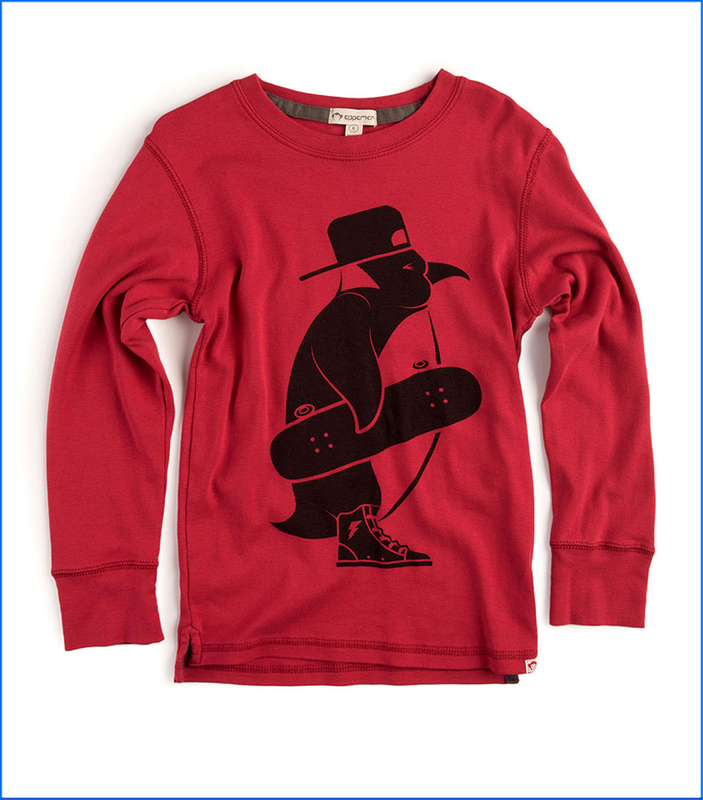 sleeve (LS) graphic t. shirt has the world's hippest penguin sporting a backward cap, cool high-top shoes and a skateboard under his flipper. Split shirt hem and quality double stitch crew neck and cuffs.